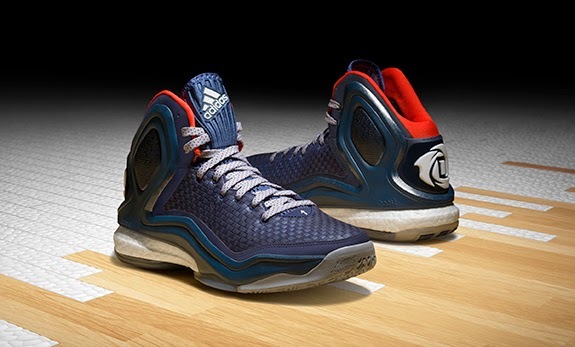 adidas unveiled the next two colorways of the D Rose 5 Boost signature basketball shoe. The D Rose 5 Boost is the first basketball shoe to offer full length Boost cushioning technology designed for heightened energy return and step-in comfort to ensure maximum performance. Inspired by Rose’s home city of Chicago and its importance to his upbringing, the “Chicago Ice” D Rose 5 Boost features a classic black mesh SPRINT WEB upper for enhanced breathability and comfort. 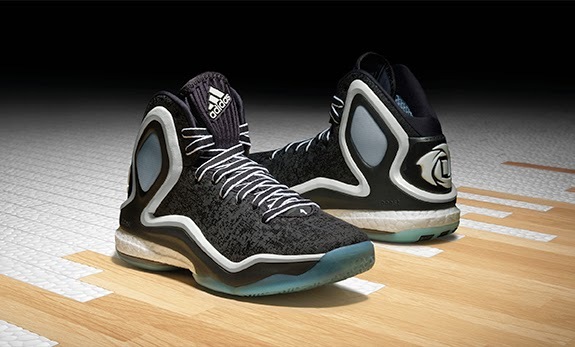 The upper is highlighted by an embossed satellite print of Chicago which was originally introduced on the D Rose 2.5. Contrasting white details and an ice blue outsole reflect Chicago’s notably frigid winters. The early 20th century saw African-American workers move north to seek work and they brought with them the classic blues music style. As they settled in Chicago, many honed their musical craft, which evolved into Chicago style or urban blues and became one of the biggest influences on modern music. The “Woven Blues” D Rose 5 colorway is inspired by that movement and features a unique basket weave styled upper in a deep navy blue. 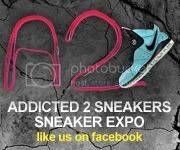 It’s accented by a bright orange lining and white D Rose logo on the back of the shoe. "Chicago Ice" D Rose Boost will be available on November 10th and the "Woven Blues" will be available November 26th.